Bay Breeze Cottage Comfortable poolside cottage offering cooling bay breezes and glorious bay views from nearly every room. This 3 bedroom cottage with 2 1/2 baths has a recently renovated kitchen to offer everything you need for a great beach vacation. Relax to bay views and island sounds from your screened lanai opening off the open floor plan living area-- including a comfortable seating area with a 45" flat screen smart TV and DVD, a large dining room table and newly renovated kitchen with a spacious white ice granite island, plenty of cabinet space and brand new full-sized stainless appliances. A staircase leads to a large, light and airy master bedroom suite featuring a king sized bed, 40" flat screen TV, seating area, ample closet space, attached master bathroom and wonderful bay and pool views. The first guest bedroom has a queen sized bed, 40" flat screen TV, full bathroom and tropical garden view. The second guest bedroom has twin beds and a pool view. The cottage also offers a powder room with full-sized washer and dryer, digital cable and high speed WIFI service. 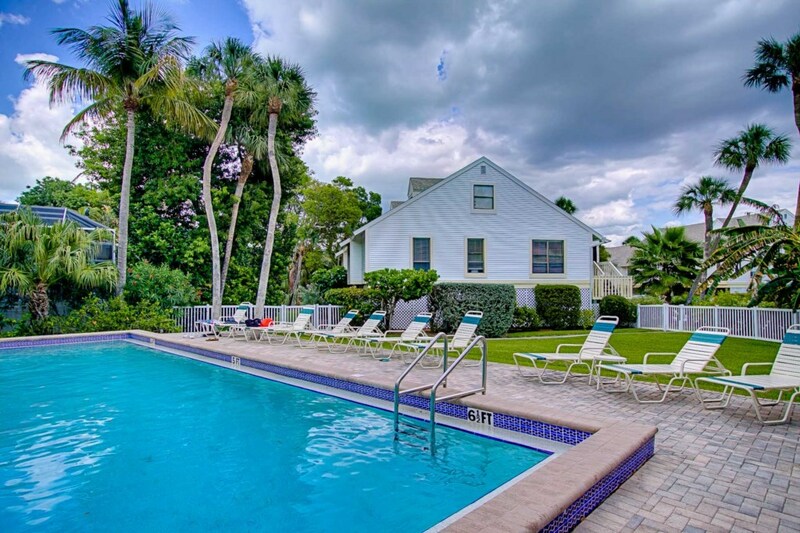 This wonderful rental also comes with additional amenities including covered parking, a gas grill, beach chairs, beach umbrella, beach towels. 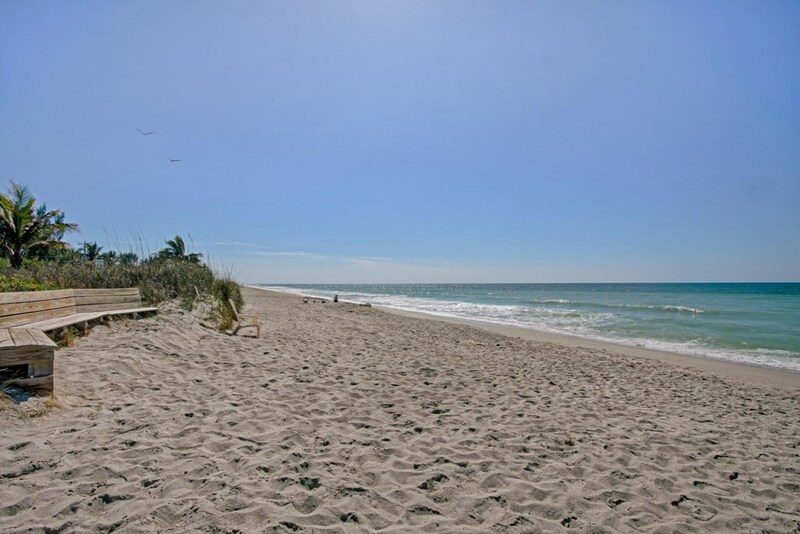 The Cottage is located in the Captiva Shores community in the exclusive Tween Waters area. 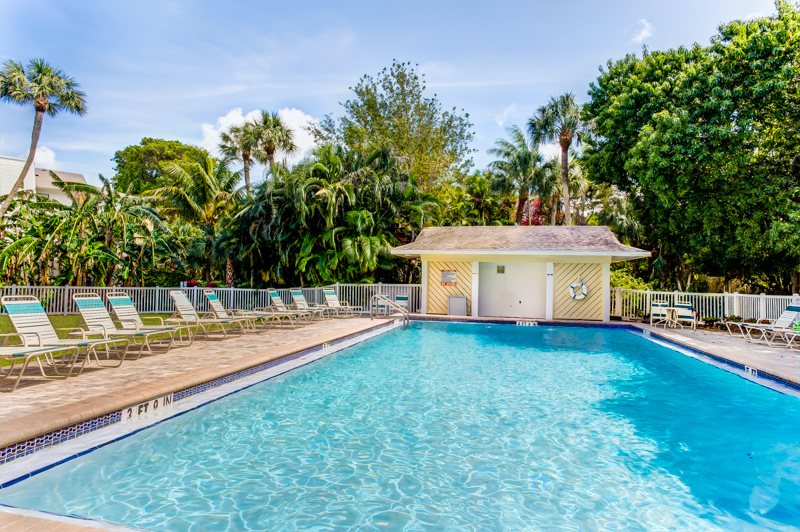 The best of both worlds, Captiva Shores stretches from Gulf to Bay, has on-premises boat dockage available, a large tropical heated pool, pool house, lush tropical landscaping, and private access to miles of the island's famed and recently replenished shell-strewn beach. Enjoy a spectacular sunrise on the dock and take in the endless sunset over the Gulf within steps of your stay. 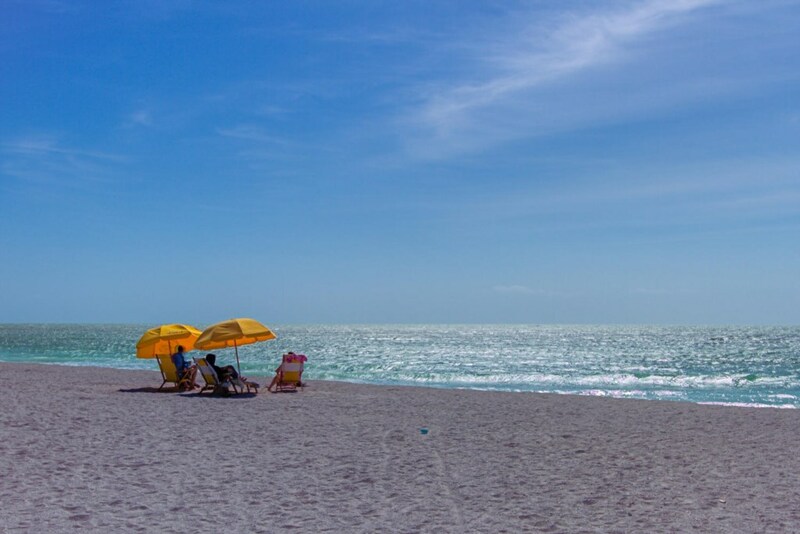 Captiva Shores is also just a short stroll down the beach or through town to charming restaurants with live music, a general store, shops and many fun island activities. This was a great place to stay on Captiva. We normally stay in place that is ocean view but the view of the bay and short walk to gulf was perfect. This cottage was very, very clean, seemed to be freshly painted and had all the amenities that we needed. Would definitely rent this place again! Loved being able to walk to many restaurants. Absolutely perfect stay at this wonderful cottage. Loved the location on the island. Close walking distance to great restaurants yet steps from the beach and bay vistas. We won't stay anywhere else. Pictures say it all. Cottage is perfect spot for a relaxing vacation. You are steps away from a dock with amazing bay views and an endless beach is right across the street.